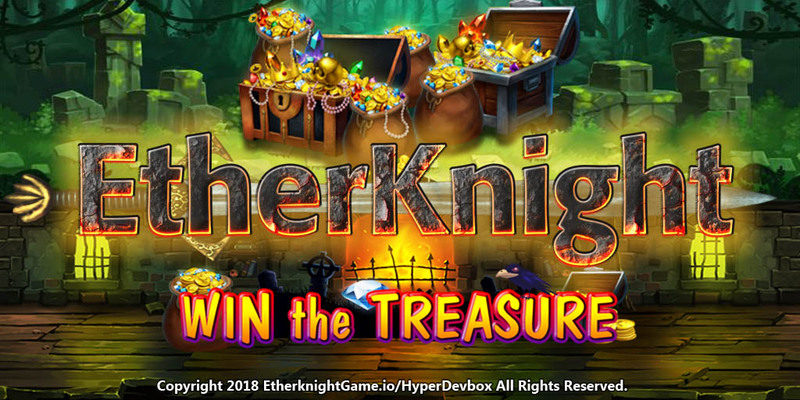 We are proud to announce that we just released the HDX20 Ecosystem on the Tron(TRX) Network, the exchange is located at https://hdx20.io and the first HDX20-Tron(TRX) game is now playable at https://trx.etherknightgame.io . The Race will start after at least 1 player has bought shares of any Knight Racer then for every new item (power-UP) activated, a 24H countdown will reset. In addition, when you buy shares of your favorite Racer 5% of the price will get you HDX20 Token earning you Tron (TRX) from the volume of any HDX20 POWERED GAMES. 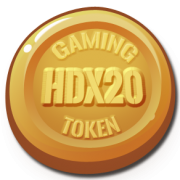 HDX20 tokens can be exchanged against Tron (TRX) on our unique exchange only and are distributed every time someone is playing an HDX20 POWERED GAME. 1. Buy it, its TRX value will increase. 2. Sell it, its TRX value will increase. 3. Transfer it, its TRX value will increase. 4. Play our HDX20 powered games, its TRX value will increase. Our Blockchain SmartContract IS the unique exchange and makes sure that the HDX20 value never falls below its current one thus offering a unique CONTEXT where risk is known at all time and limited to the IN and OUT fees only.